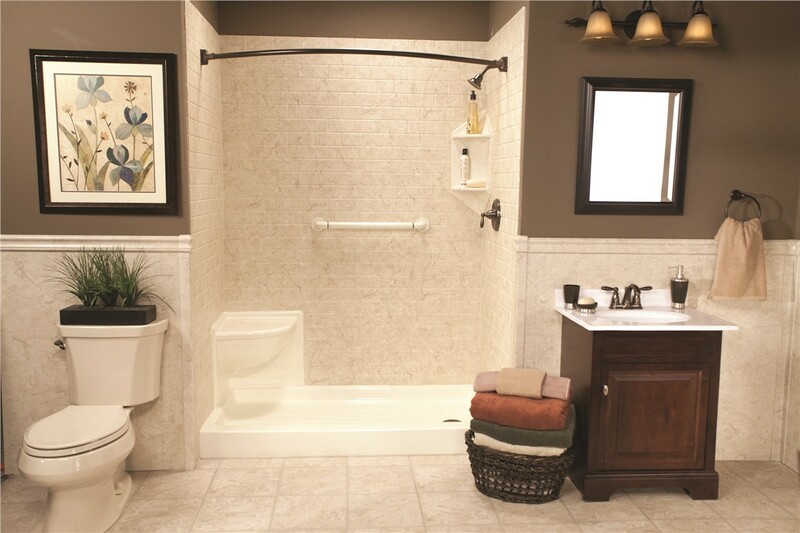 Make Your Bathroom Safer With a Walk-In Shower by Bath Planet! 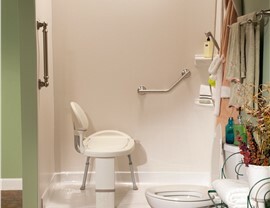 We give Dallas homeowners additional options to remain independent. If bathroom accessibility is becoming a challenge, but you still prefer showering to soaking, Center Point Renovations has the ideal solution! 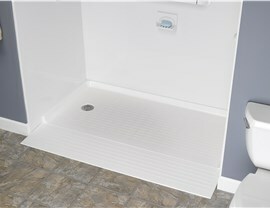 Our walk-in showers feature curbless shower pans that make stepping into and out of the shower as easy as walking across the room. 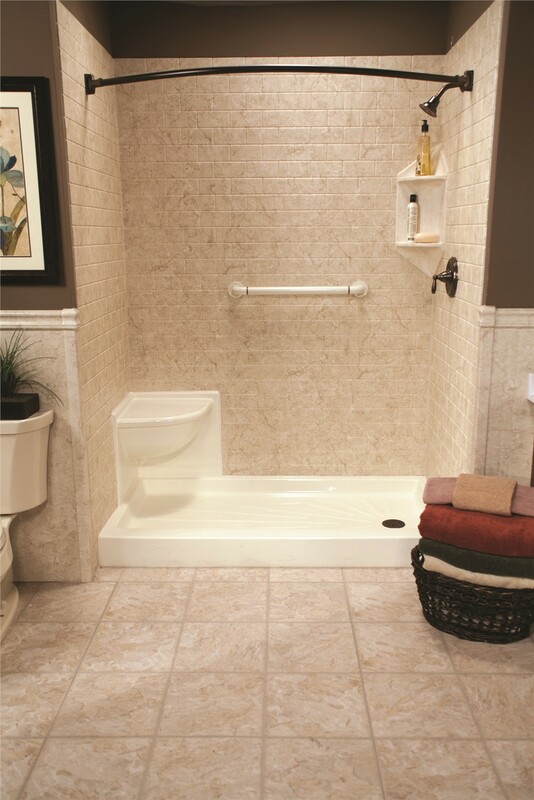 There are absolutely no raised walls to get in your way or trip you up! 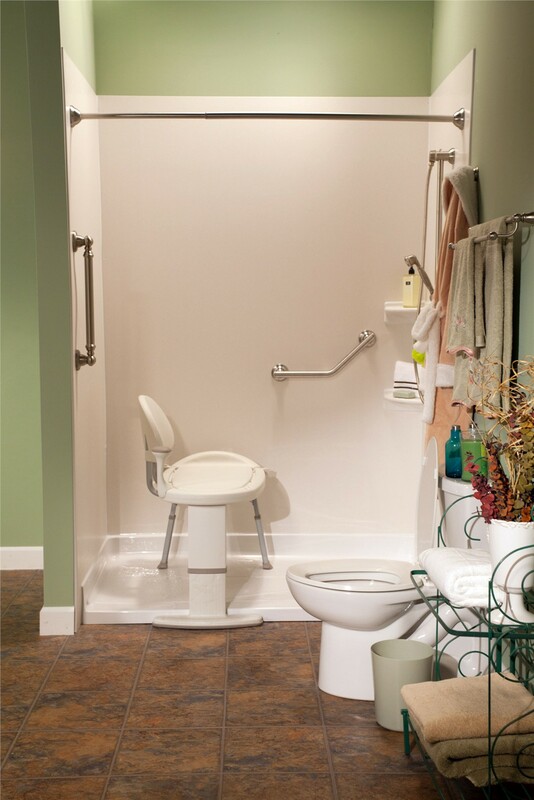 Center Point Renovations also provides a range of convenient accessories, such as grab bars and shower seats, that Dallas customers can add on to create their ideal shower solution. An on-time guarantee for appointments—or you receive a $100 bonus! 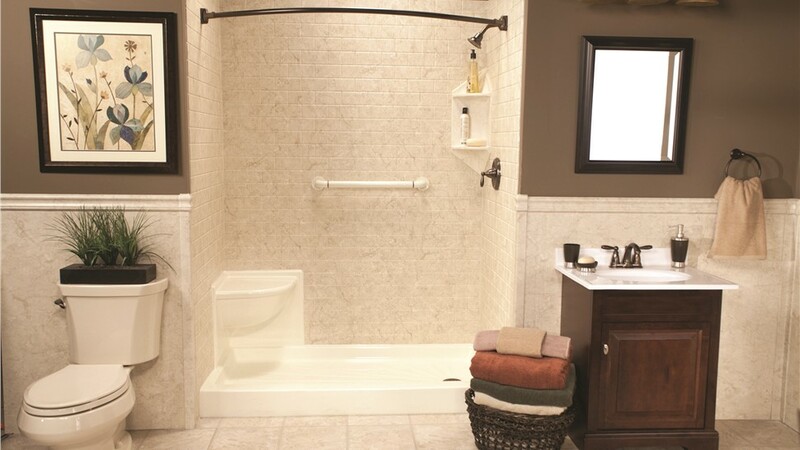 Why not get in touch with us today to learn more about our walk-in showers and our licensed and certified bathroom remodelers? 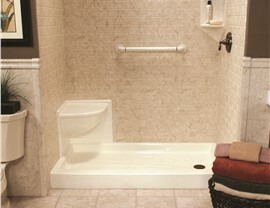 We're happy to answer your bath remodeling questions and even provide a free, no-obligation price estimate on services. All that you need to do is fill out our online form or give us a quick phone call to get started!